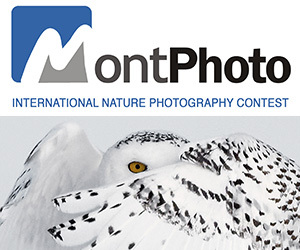 All photographers residing in the United States are invited to submit one photograph taken in the United States after January 1, 2015 for Camera USA® 2019: National Photography Exhibition and Award. Now in its 9th year, Camera USA® is a national competition created by the Naples Art Association to inspire and encourage photographers of all skill levels and from all regions of the United States. The program features three professional jurors, one cash prize of $5,000, five $100 honorable mention awards, and culminates with a brick and mortar exhibition held at the Naples Art Association from June 3 through July 5, 2019. Jurors are Tracie Davis, Photographer and Art Director for Zola.com, Brooklyn, New York; Karen Irvine, Chief Curator and Deputy Director, Museum of Contemporary Photography at Columbia College Chicago; and Carol McCusker, Curator of Photography, Harn Museum of Art at the University of Florida, Gainesville. The Naples Art Association is located at 585 Park Street in Naples, Florida in the heart of the 5th Avenue South shopping, dining and entertainment district. PRIZE DETAILS: One prize of $5,000 and five $100 honorable mention awards. The competition culminates with a brick-and-mortar exhibition held at the Naples Art Association in Naples, Florida from June 3 through July 5, 2019. Not eligible to enter? - Find contest where you are. 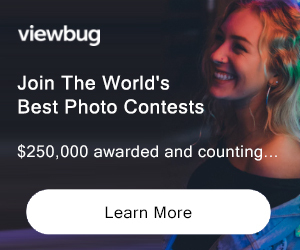 COPYRIGHT: Copyrights remain with the photographers who enter the Camera USA® 2019 competition. 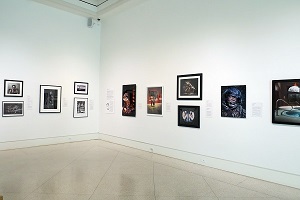 USAGE RIGHTS: Images of the photographs entered by photographers invited to participate in the Camera USA® 2019: National Photography Exhibition may be reproduced by the Naples Art Association in print and electronic media to promote the exhibition and the Naples Art Association's programs. The photographs will be used in the Naples Art Association's newsletters, on its website and in its printed materials. Photographs will also be shared with the local media who may promote the Camera USA® 2019 exhibition in the newspapers, magazines, calendar listings, on video for television and on their websites.